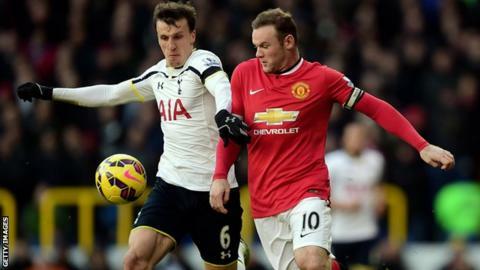 Tottenham have agreed a deal for defender Vlad Chiriches to join Serie A side Napoli for an undisclosed fee. Chiriches, 25, moved to Spurs from Steaua Bucharest for a reported fee of £8.5m in August 2013. But the Romania international has struggled to gain a first-team place and made just 43 appearance in two seasons at White Hart Lane. He was sent off in his last appearances for Spurs, a 3-0 defeat by Stoke on 9 May. Chiriches is the second defender to leave the club this summer after Younes Kaboul signed for Sunderland.